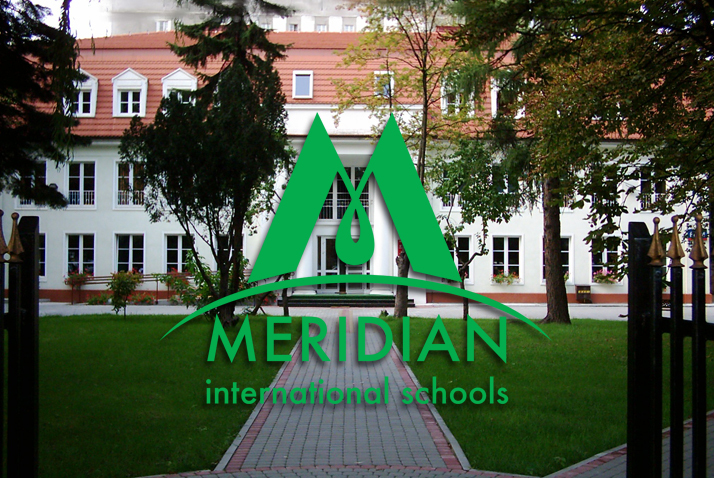 he specific curriculum standards adopted by Meridian International Schools are based on the Curriculum Framework of the Polish Ministry of Education and Sport (MEN).The curriculum is delivered through Polish and English which are basic languages of instruction at Meridian. For that reason, our school is a suitable place for Polish natives and international students who aim at improving their English language competence and continue their education in English-language environment. We believe that a significant step towards helping students achieve their maximum potential involves having an integrated curriculum with a cross-disciplinary approach to education. Therefore, the curriculum at the school pulls different disciplines together at every opportunity. The curriculum features a modern approach to science classes while providing a solid education in humanities and social sciences. Discipline is one of the primary concerns in our schools. Our academic life is based on rules and regulations which are clearly defined in the school’s Code of Conduct, which helps create a healthy atmosphere for better education. 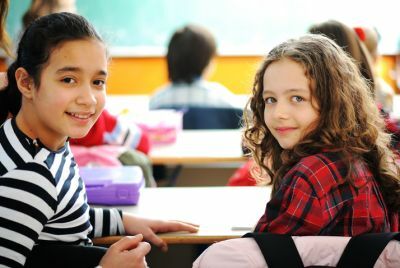 The class teacher is the first contact person for consultations regarding a student’s discipline and academic progress. 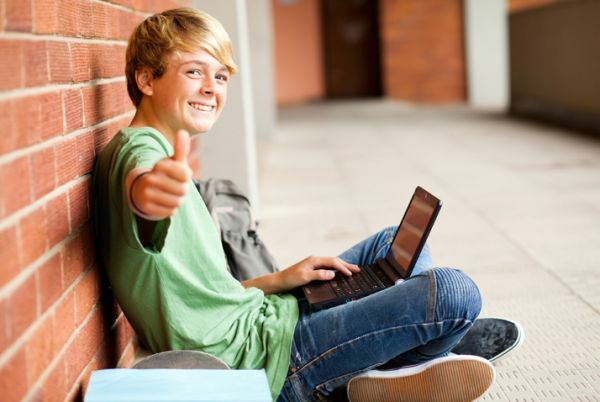 Students are encouraged to improve their social skills through varied activities inside and outside the school. Clubs such as Art, Music, and Mathematics allow students to focus on personal interests. Team sports and cultural activities are considered as major tools in character development. Meridian regards science as the governing force of modern life. Science education makes a very important contribution to the intellectual development of the students. Therefore, students are always involved in scientific activities such as experiments in school labs, science fairs organized by the school, competitions, and olympiads. Talented students are given extra tutoring to exceed in their fields of interest in science, mathematics and technology. Good education is only delivered by a well-qualified and dedicated faculty. 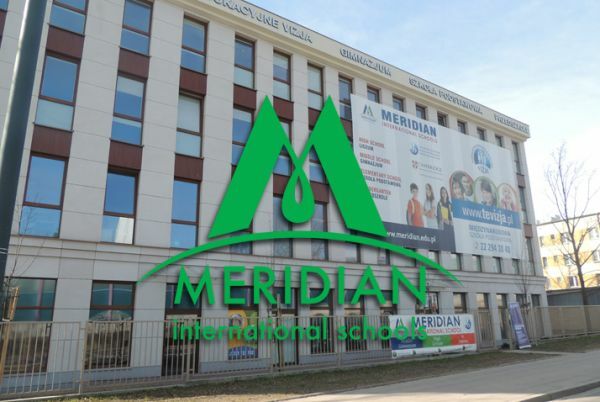 Meridian demands a high level of education and hard work from its teaching staff. Our teachers are continuously in close contact with students and parents, and they are always ready to help. Their approach towards students is based on school rules, care and academic performance. Teachers give individual support to the students in need of supplementary lessons.